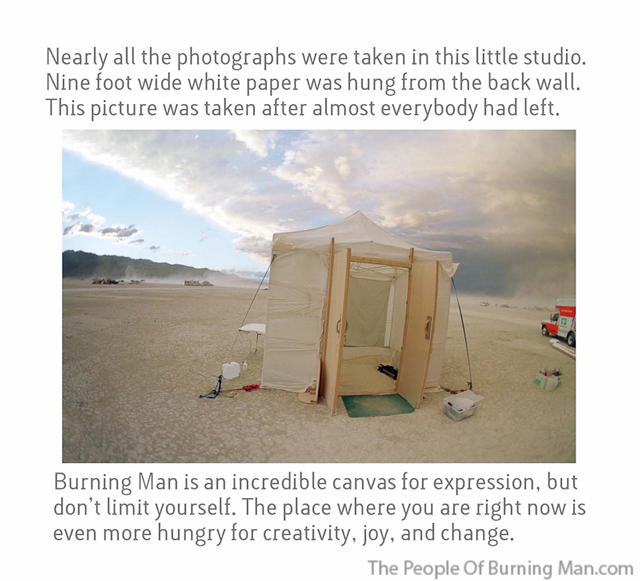 In an amazing example of crowd funding, The People of Burning Man hardcover book has just been self-published due to the collective efforts of many investors worldwide. Considered a book too controversial to print via traditional book publishers, photographer Julian Cash launched a grassroots book publishing Kickstarter fundraising campaign at the beginning of 2011 to let the people decide if it should be printed. They spoke loud and clear by overfunding the book’s production costs by over $11k by campaign’s end. When we first posted about the campaign in January 2011, the book still far from its goal but just over a week later, it was 100% funded. 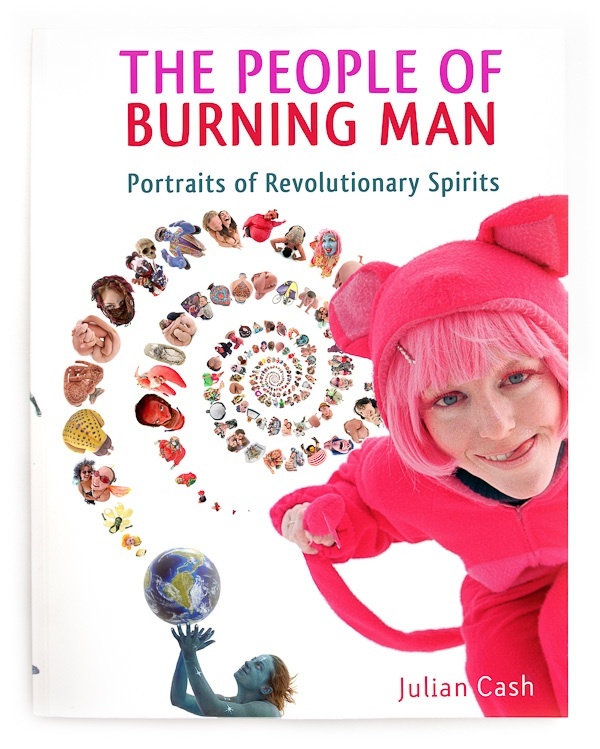 The book release party for The People of Burning Man happens Saturday August 13, 2011 at the Jellyfish Gallery in San Francisco, California. 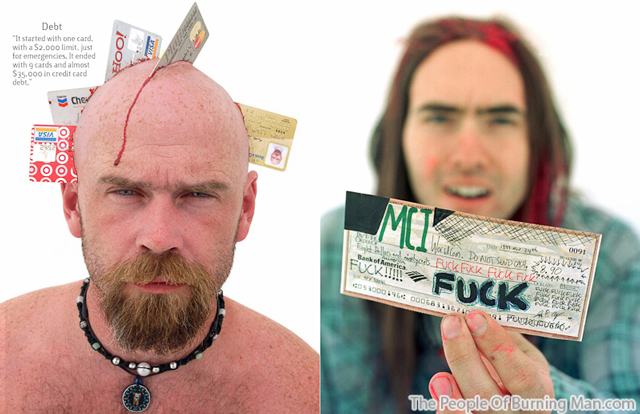 Book’s photographer Julian Cash has collaborated with storytelling crackerjack Dixie De La Tour of Bawdy Storytelling to bring a “magical series of six 10-minute anecdotes of Burning Man shenanigans from veteran and iconic Burners” to the release party. Many of these stories will be told by people represented in the book. The book is now available for online pre-order and signed copies will be available for purchase at the book release party.